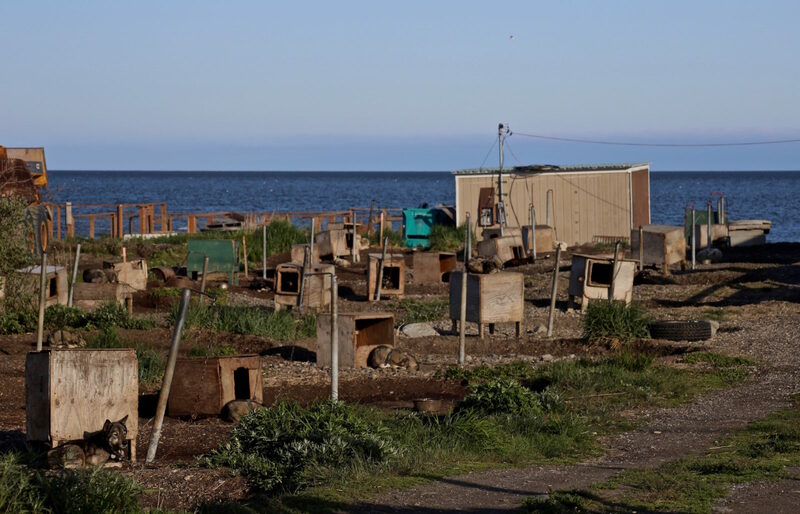 Fly jet to Kotzebue from Anchorage or you could dog sled to it in winter! I travel to Kotzebue a lot and I always take this same picture every time! !